Latest B-YOU clothing styles for sale online including "I Teach Dance" t-shirts. B-YOU Adult I Teach Dance T-Shirt FP058: Show your dance teacher how special they are to you with this cute short sleeve tee! 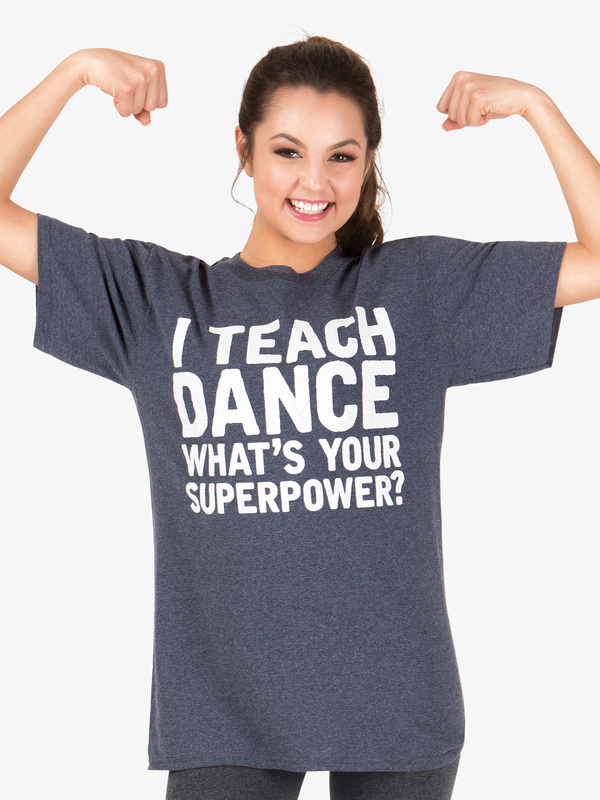 Features a contrasting screen print that reads, I Teach Dance What's Your Superpower?-inch Makes a great gift! 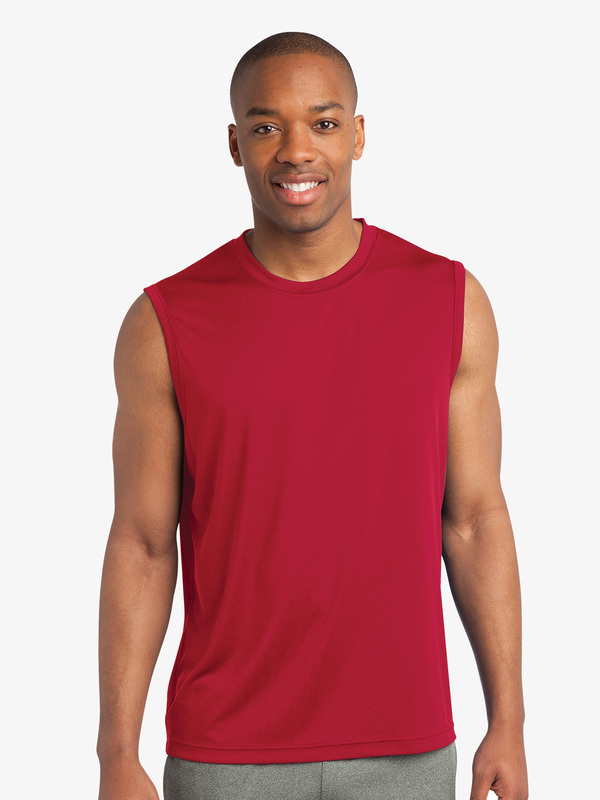 B-YOU Mens Sleeveless T-Shirt ST352: This sweat-wicking, breathable tee allows for freedom of movement with its tank styling. Color-protecting technology offers exceptional bleed resistance. This 3.8 ounce t-shirt is perfect for dance or working out and can be embellished with your team logo! 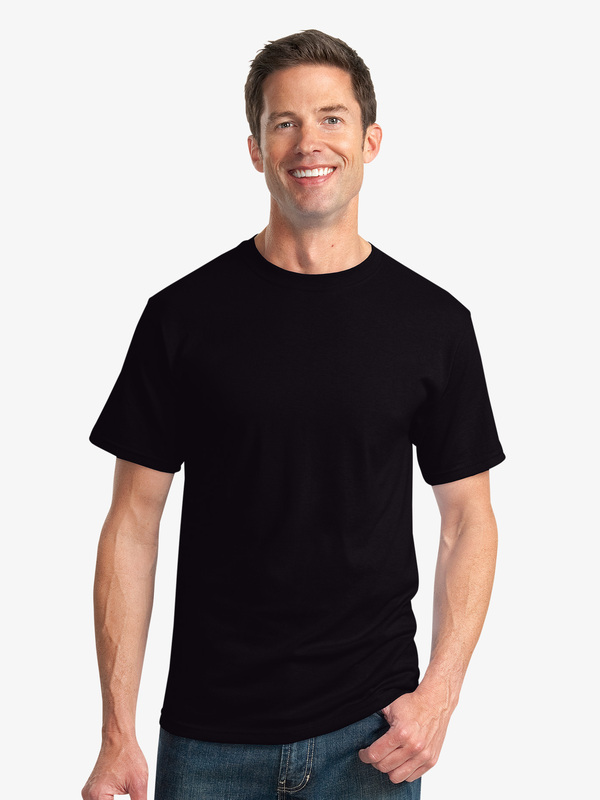 B-YOU Mens Cotton/Poly T-Shirt 29M: A combination of comfort and styling make this t-shirt a favorite for men. 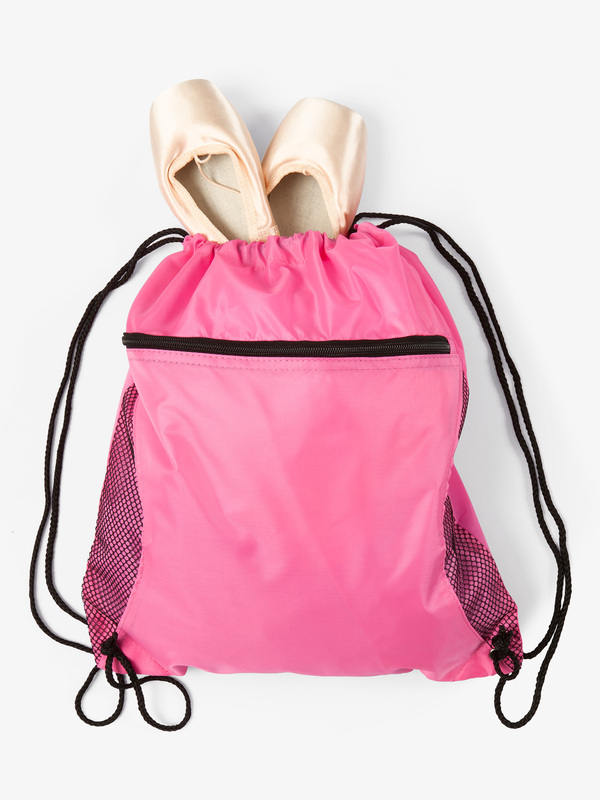 This 5.6 ounce tee is perfect for dance, workout or to embellish with your team logo! B-YOU Child 50/50 Cotton/Poly T-Shirt PC55Y: A reliable choice for comfort, softness and durability. 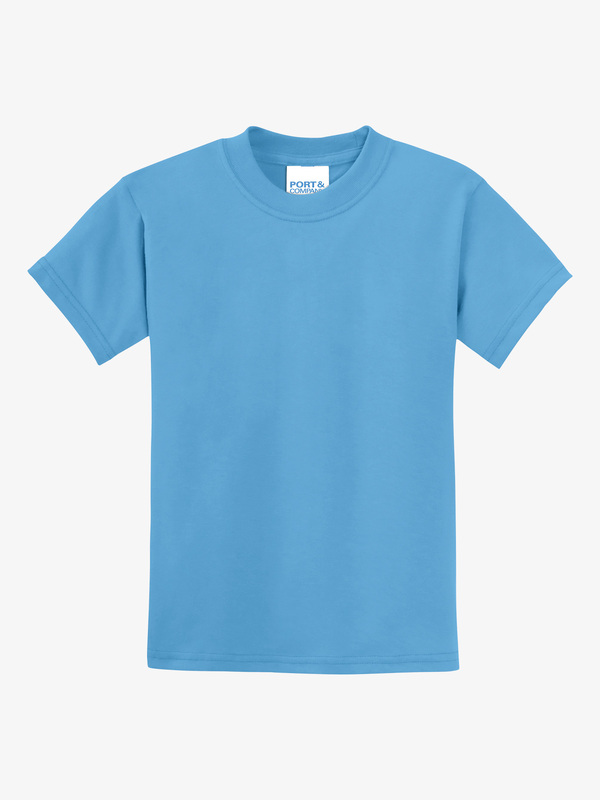 This 5.5 ounce t-shirt is available in youth sizes and is great for embellishment. B-YOU Ladies V-Neck T-Shirt DM1190L: Comfort and style are combined to create this simply prefect v-neck tee. This 4.3 ounce tee is perfect for dance, workout or to embellish with your team logo! B-YOU Adult Keep Calm and Rond de Jambe T-Shirt FP003: Our amazingly cool Keep Calm and Rond de Jambe-inch graphic tee was designed with input directly from YOU! Thanks to all our Facebook fans who cast their vote for the dancer silhouette featured on the shirt. With it's lightweight breathable fabric and relaxed fit, this is the perfect comfy tee for rehearsal, class, and practice...or wearing out on the street! 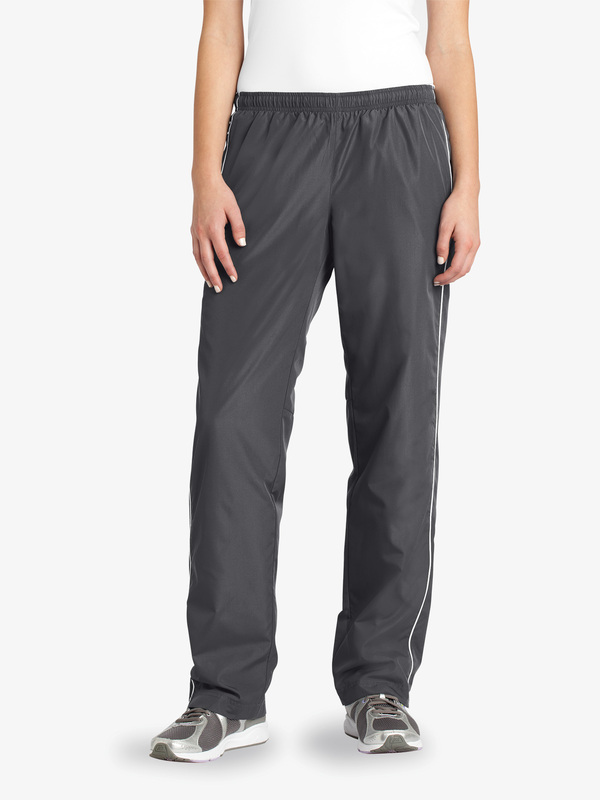 B-YOU Ladies Contrast Wind Pant LPST61: Outfit your team in our water-repellent wind pants and jackets. Lightweight and breathable, this outerwear essential features contrasting piping details for true athletic style. This pant features an elastic waistband for a secure fit. Perfect to embellish with your team logo! 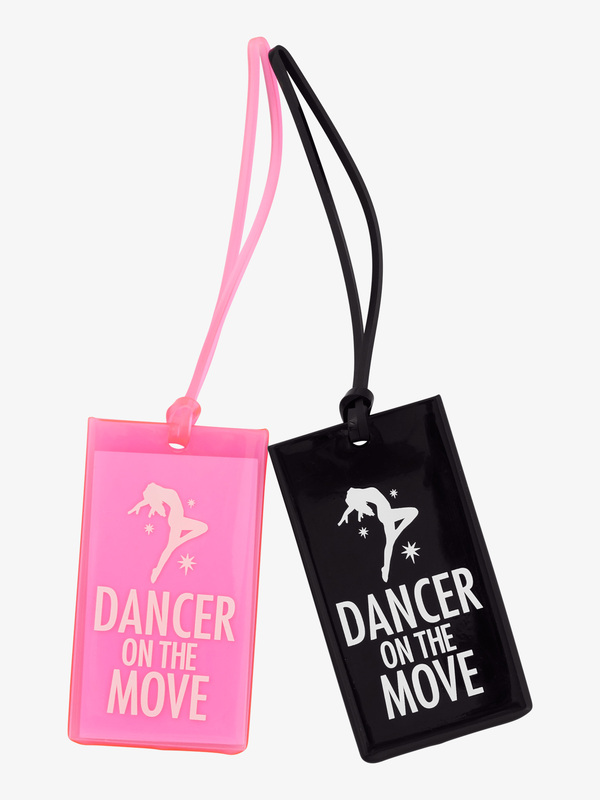 Many more B-You and other women's dancewear styles on sale at Discount Dance Supply.